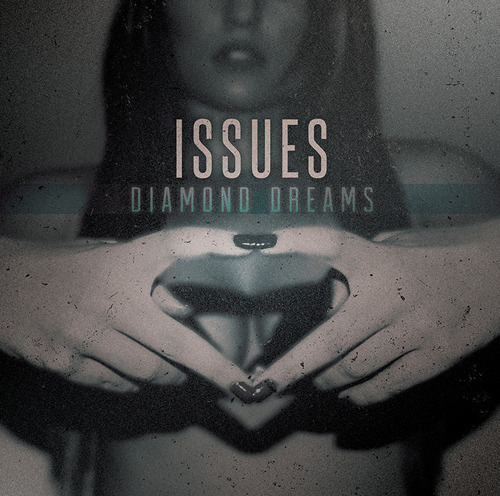 Issues will be releasing Diamond Dreams EP via Rise Records within the next few months. 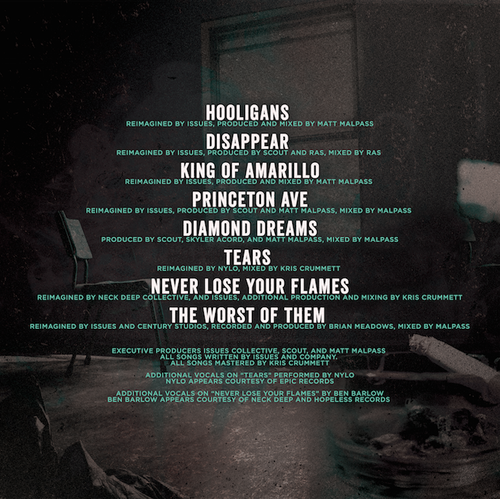 Check out the artwork and track list below. If you’re up for it, you can buy concert tickets here or purchase a CD of that here in the meantime.